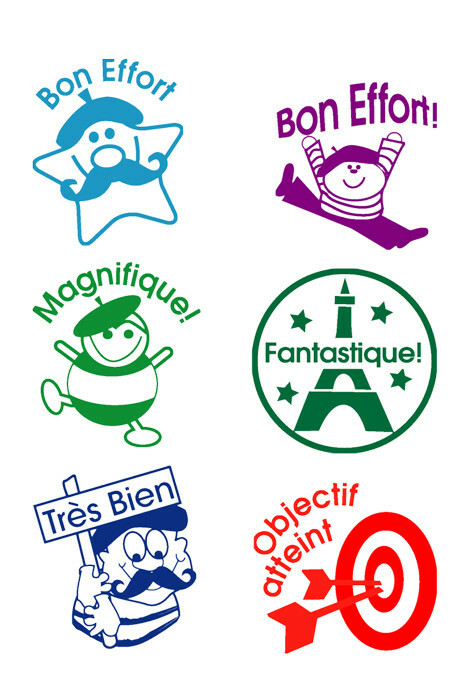 A must-have in your French classroom! 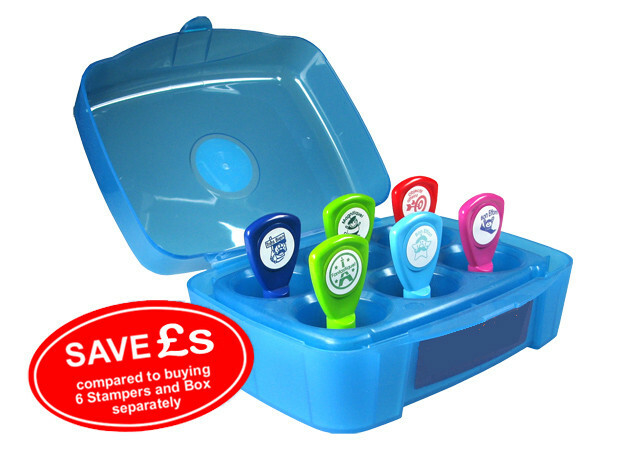 This handy Teachers Marking Stamper Box contains 6 high quality pre-inked marking stamps with useful phrases - Bon Effort!, Magnifique!, Fantastique!, Objectif atteint,Très Bien. Read our article on how to maximise the life of your stamp - Stamp usage, storage and guidelines - click here.